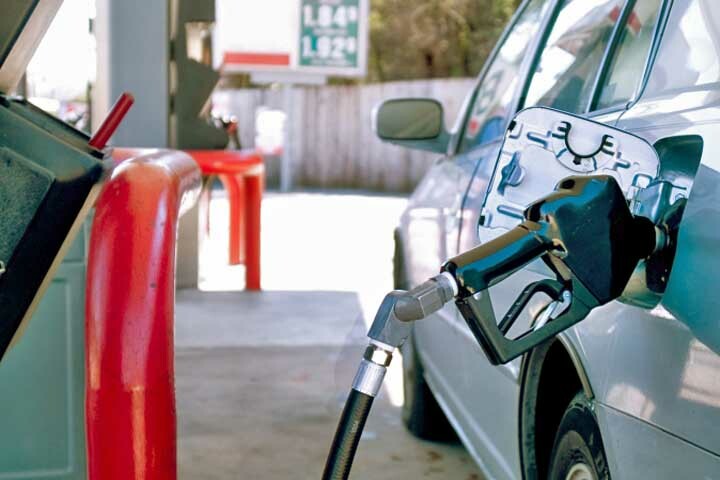 Most Urbana auto owners want to save on gas and seek our advice on improving economy. At PDR, we are frequently asked, however, if it is really worth the extra effort. Just how much money can Urbana drivers actually save? In today's PDR article, we're focusing on the things you can do to improve your vehicle’s economy driving around Illinois. We'll tell you the potential savings per gallon of gas at $3.50, and we'll show a chart that also shows the savings at $3.00 and $4.00. The next item is replacing a clogged engine air filter. Your engine needs enough air to burn fuel efficiently for the best mileage. A clean air filter means you get plenty of air. The fact that the air's clean protects your engine. That can save you up to 10 percent or 35 cents a gallon. Fixing a faulty oxygen sensor can improve economy by up to 40 percent. That's a whopping $1.40 in savings per gallon. Bring your car to PDR in Urbana and we'll check your oxygen sensor. Chances are that if your oxygen sensor is kaput your Check Engine light will come on. Now, there are any number of things that could cause your Check Engine light to come on besides oxygen sensor problems. But if it's on, get it checked out as soon as you can at PDR. Here's an easy one for Urbana auto owners. Inflate your tires to the recommended pressure. That could save you three percent or 11 cents a gallon. Even a little drop in pressure will bring down your economy, so check your tires every week. Your vehicle has recommended a specific weight of motor oil. The recommendation is based on engine design and will give you the best protection. Using a heavier weight could cost one to two percent in reduced economy, or up to seven cents a gallon. Another thing Urbana vehicle owners can do to improve that costs nothing is to toss the junk out of our trunks. In other words, clean out the car and stop hauling around non-essentials. Don't treat your vehicle like a storage locker. Dumping 100 pounds of extra weight adds up to a 2% savings at the pump. All joking aside, let's all do ourselves a favor and fatten up our wallets by practicing good car care and better driving habits in Illinois.